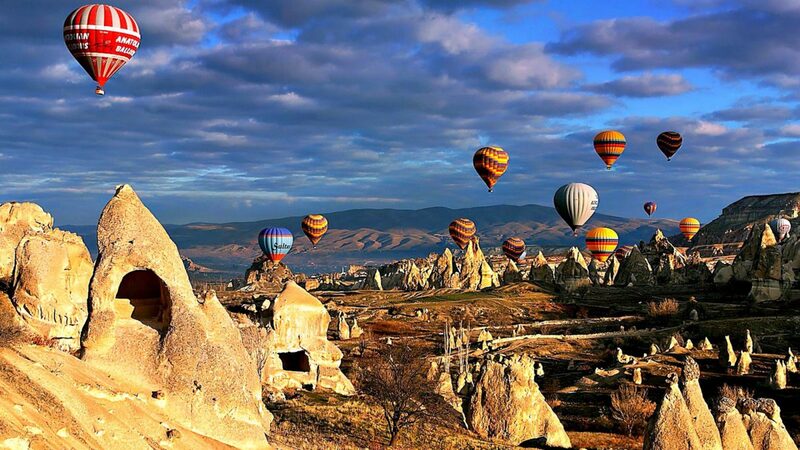 Eclectic, mystical and beautiful: that’s Turkey. 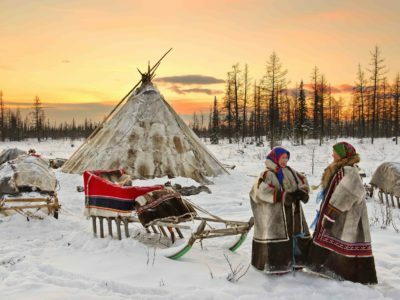 This country has always been a meeting place for civilizations and it has vast regions that preserve natural treasures. 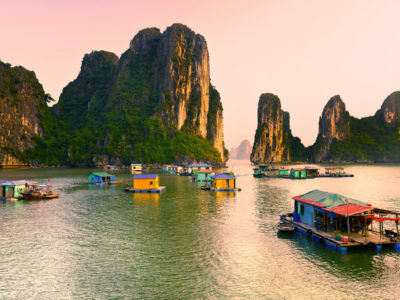 It’s a country of spectacular landscapes and cities full of history and contrasts. Istanbul, its capital, is one of the most vibrant and fascinating cities in the world, but the rest of the country is for a large part unknown. Mountains, plains, a rich culture, an intense and varied gastronomy and a population that will receive you the most hospitable way during your audiovisual production or photographic shooting. 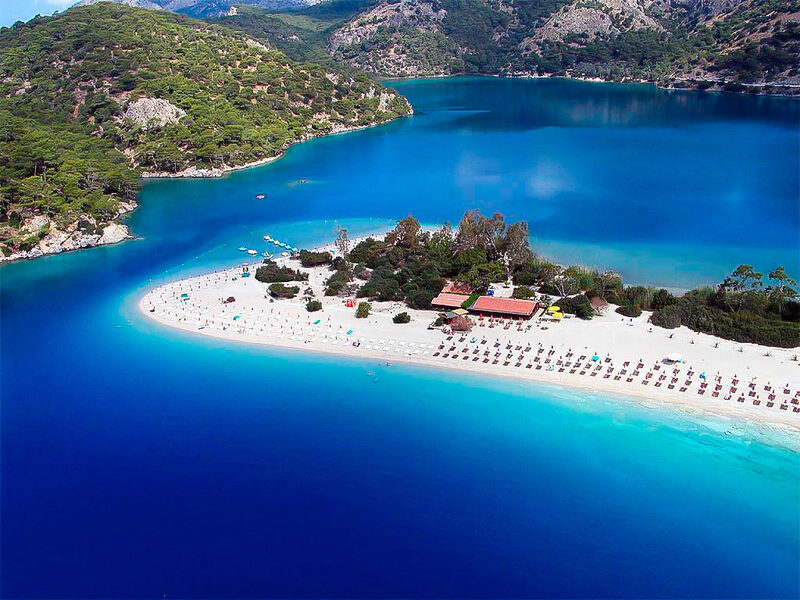 Ölüdeniz (it means Dead Sea, in Turkish) is a small town located in the district of Fethiye, in the province of Mugla. Its coastline, bathed by the Aegean Sea, is known for its Blue Lagoon: a nature reserve with beautiful coves, Mediterranean forests, islands and the famous Blue Lagoon, a natural lagoon with beautiful crystal clear turquoise water, fascinating for your audiovisual project. 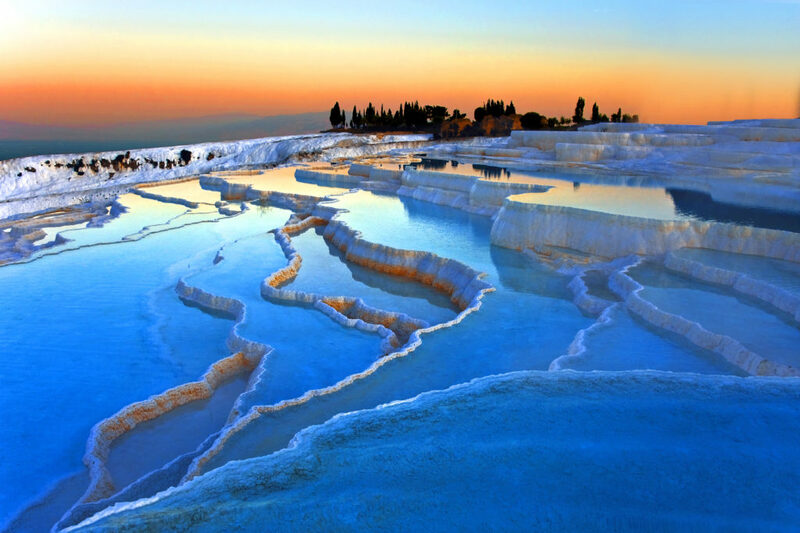 Pamukkale is located in the province of Denizli and it is a surprising geological formation, the product of tectonic movements that caused the appearance of numerous hot springs. Together with Hierapolis, the ancient Hellenistic city that was built on top of this “castle”, has Pamukkale been declared a World Heritage Site by UNESCO, since 1988. It is hard to believe such a landscape is real and you can visit something like that only in Turkey. Its beautiful terraces of an incredible white color, molded for thousands of years by erosion, create a wonderful image. A unique opportunity for your audiovisual production or photographic shooting. Ephesus, named to one of the Amazons queens, was once an important city port, and a religious, cultural and commercial center. The Greco-Roman ruins of the city and the early Christian and Byzantine remains are worth your visit. 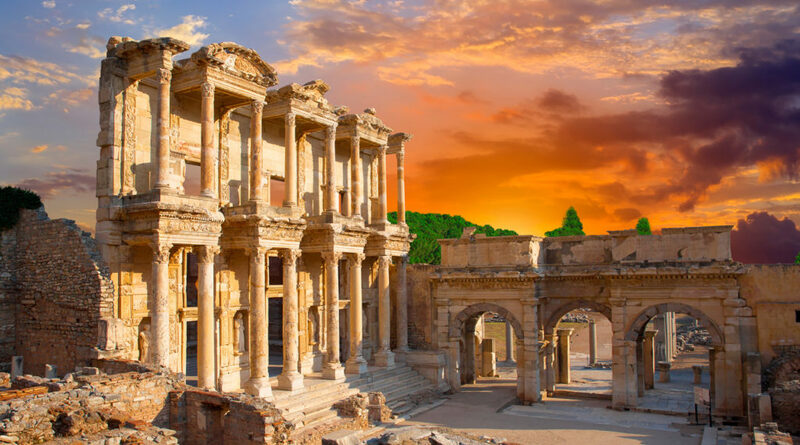 The city was famous for the temple of Artemis, one of the Seven Wonders of the Ancient World, the library of Celsus, the door of Augustus and the tomb of the apostle John. 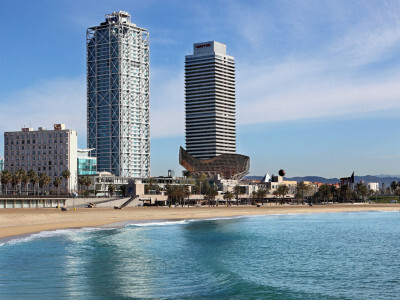 They are just some of the jewels of this beautiful place, where you can admire more remains of palaces, temples, basilicas and other buildings that once shaped a spectacular city. Take advantage of this location to make a trip back to the past in your audiovisual project. 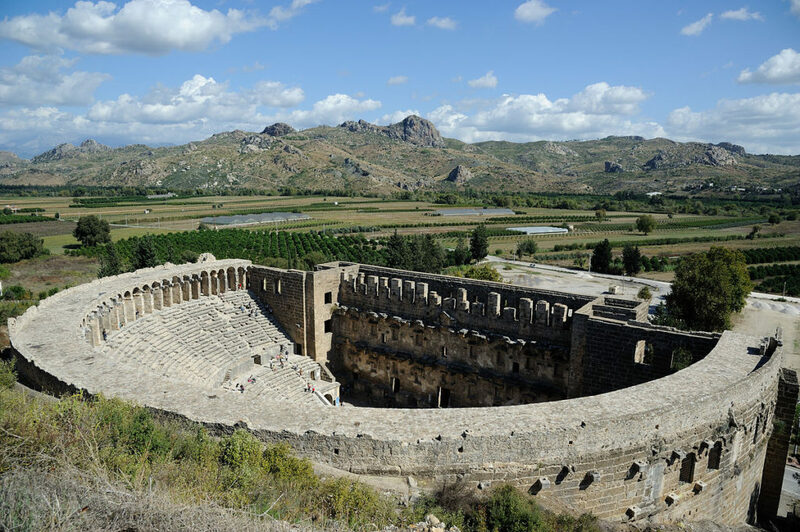 Aspendos is located some 45 km east of the current city of Antalya. The Greco-Roman city is famous for one of the best preserved theaters in the Roman world, built under the Emperor Marcus Aurelius, by the architect Zenón. 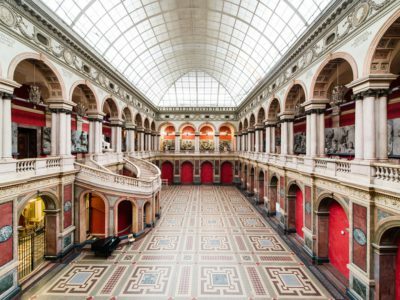 A unique location in the world for your photographic shooting or audiovisual production. The city is divided by the Bosphorus Strait, which has a small islet where the Tower of the Maiden was built in the 12th century, with magnificent views of the city. 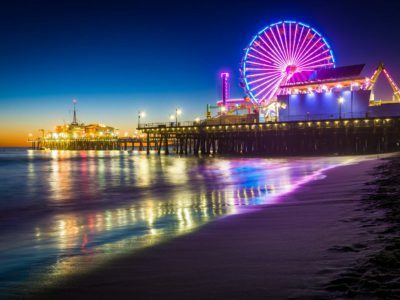 It is a multitudinous city, a jewel of the Middle East that has much to offer. 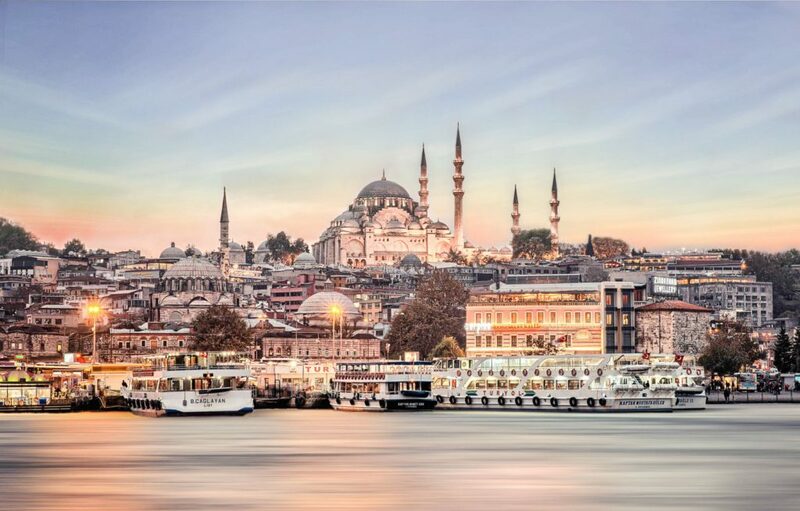 In Istanbul you will find wonderful mosques and spectacular palaces, and other ideal locations for an audiovisual project such as the Galata Tower or the Taksim Square, lively streets, the Grand Bazaar and the Spice Bazaar. The Cappadocia region is famous for its capricious geological formations, the result of the action of nature over the centuries. Given its location, it became the meeting area of commercial routes and also victim of continuous invasions. Therefore, the inhabitants of the region built whole cities in the subsoil, where they took refuge for many month, if needed. 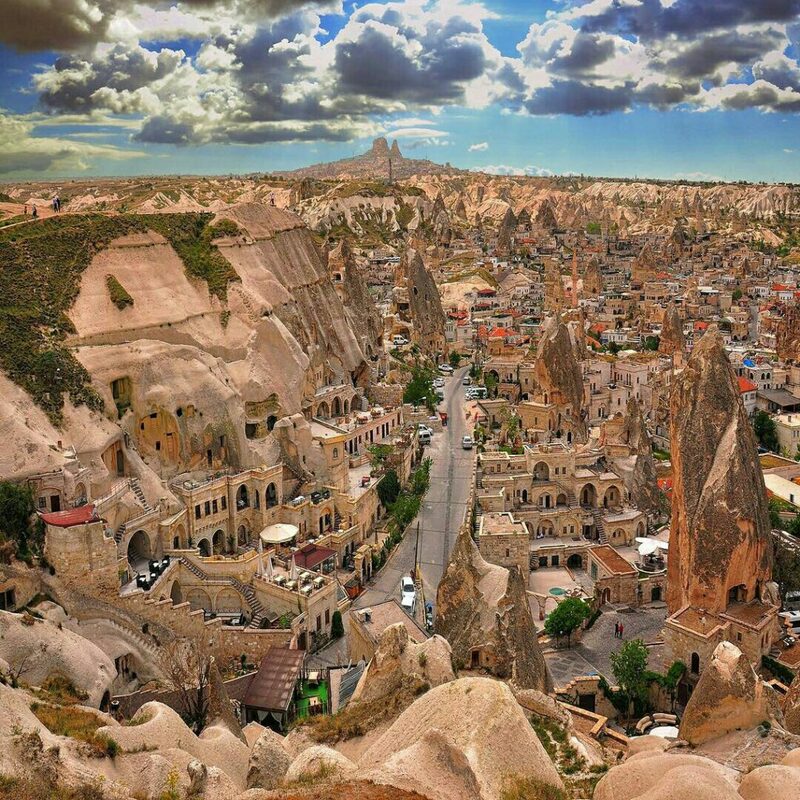 In addition to these subterranean cities there are caverns, fairy chimneys, valleys with incredible views of those formations and the National Park of Göreme. Many options to locate your photographic shooting or audiovisual production. In the province of Agri, in the east of the country and very close to the border with Iran, you will find this charming city. 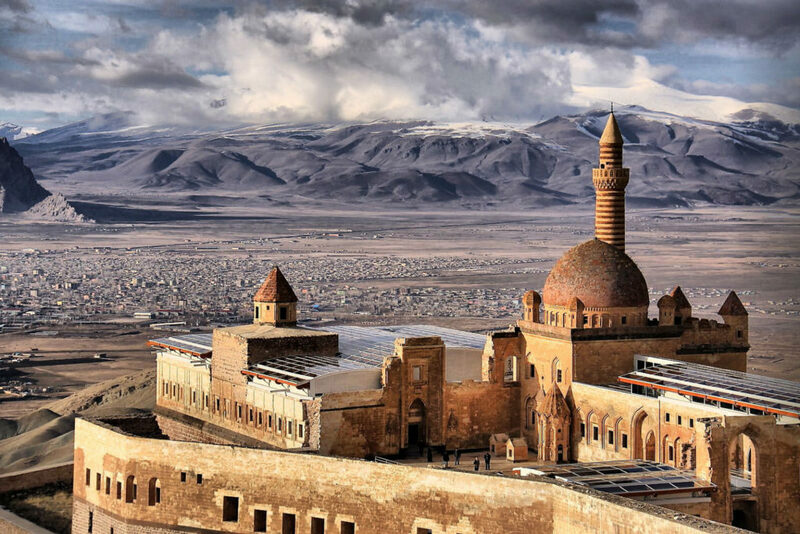 Doğubayazit lies on an infinite plain, dotted with high peaks, like the Ararat (5.137 m). Apart from the unbeatable views that can be seen from here of the highest mountain of Turkey, its main attraction is Ishak Pasa, a rare example of a Turkish palace from the Ottoman era. 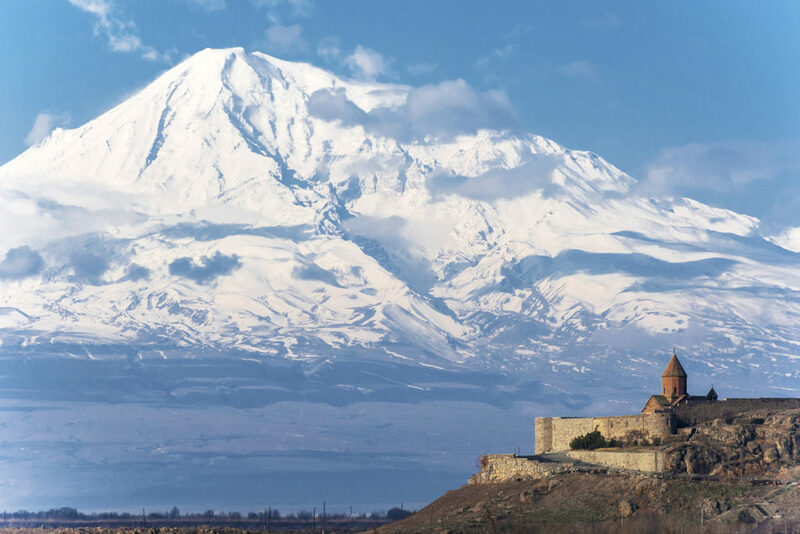 The mountain Ararat itself is an inactive volcano, full of perpetual snow, and an attractive profile for your audiovisual project. 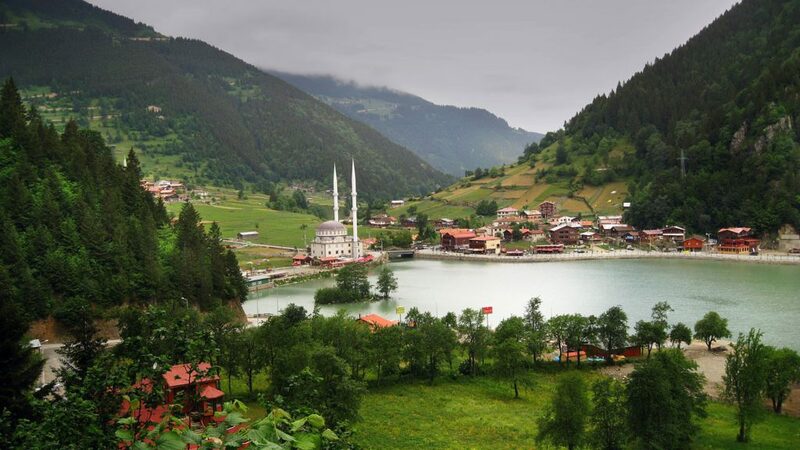 Just 9 kilometers from the city of Karabük, north of Ankara, is Safranbolu located. 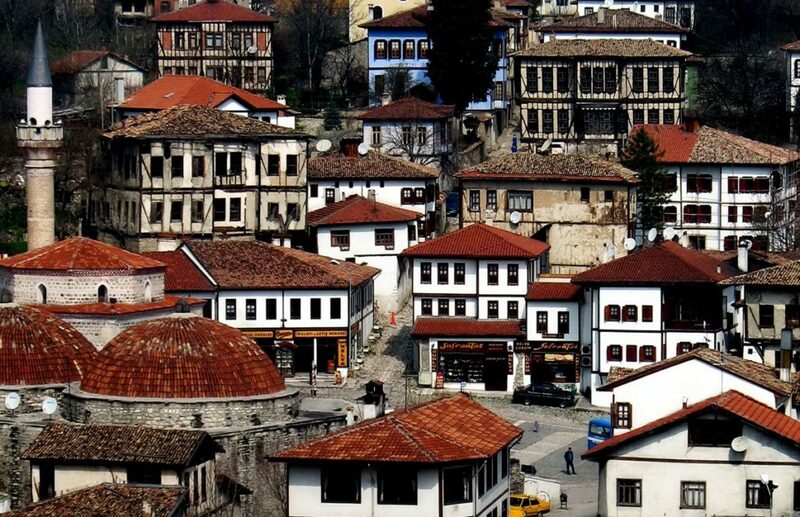 This city of saffron boasts the best collection of Ottoman houses throughout the country. 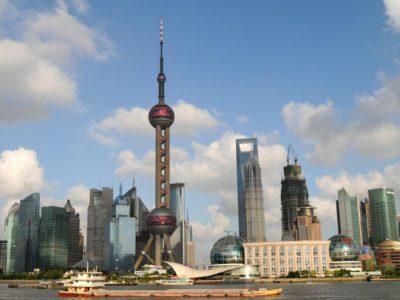 The city, declared a World Heritage Site in 1994, was an important point of passage in the commercial routes of the East, until the arrival of the railway. Among its well-preserved houses there are large mansions, numerous mosques, an imposing caravanserai and Turkish baths of the same Ottoman time, all of them perfect for your photographic shooting or audiovisual production. 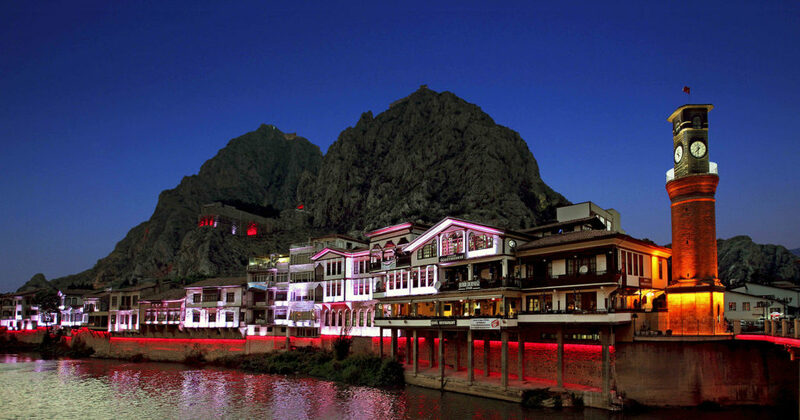 Amasya is another of those graceful cities in the northern half of Turkey. This picturesque and historic village is located on the banks of the Yeşilirmak River, halfway between the Black Sea and the Inner Anatolia region. It is a city with numerous Ottoman houses on the north bank of the river, sculpted on the top of the rocky hill that protects the city, and 18 Pontic tombs. A precious background for your audiovisual project. This small town looks like it’s taken from the Swiss Alps. It is located on the shores of the homonymous lake, right at the bottom of a green and leafy valley. It is one of the best places in Turkey to portray the countryside of the interior in your photographic shooting or audiovisual production. Among the typical Turkish houses stand the pointed minarets of a mosque. The best time to walk along the lake is early in the morning, when a low fog covers everything and the town looks like taken from a magical adventure story. IF YOU LIKED THIS COMPILATION OF LOCATIONS in Turkey AND YOU WANT TO KNOW MORE ABOUT REMOTE DESTINATIONS LIKE THESE FOR YOUR AUDIOVISUAL PRODUCTIONS OR PHOTOGRAPHIC SHOOTINGS, CONTACT US NOW.